Updated and well-maintained cbs, country cottage situated on 5 high and dry acres.The home is fully tiled, kitchen and bathroom are updated, has a separate laundry room, and is located directly across the street from an 800 acre preserve. Also included is one full R-V hook -up. The property is semi-cleared with plenty of space for a barn and or arena and would not be difficult to clear the remaining portion. The size of the home still allows for a main house to be built with the existing house to be used as a guest house or a home for the elderly. 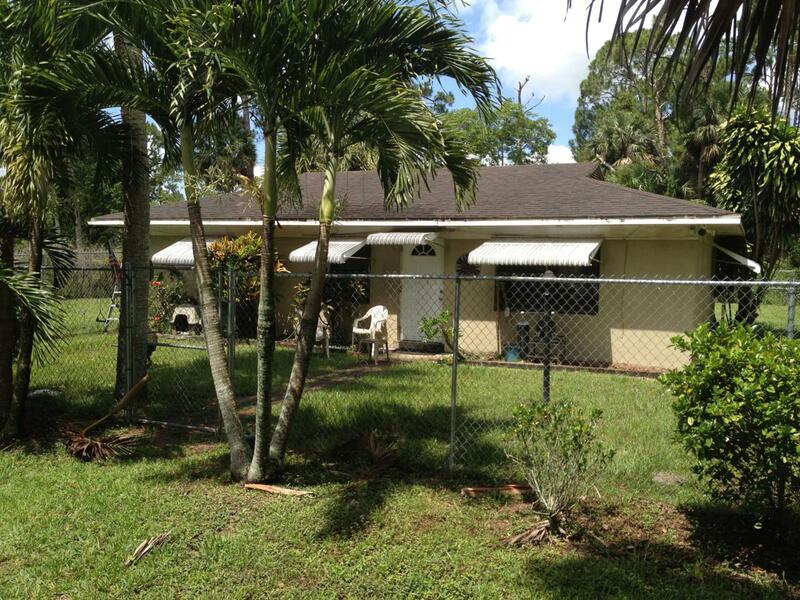 This property is also close to schools, all shopping, and major roads. Property is also fenced. Listing provided courtesy of Arthur Murray Real Estate.